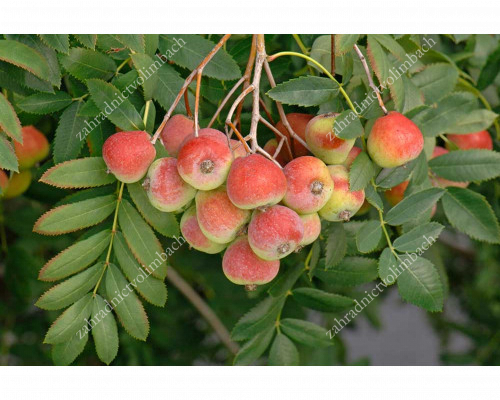 Large fruited, yielding German variety of an almost forgotten fruit plant. More than 1000 years used as fruit trees. In mild winter areas the trees up to 150 years can be old.